Okay so weddings are such a big deal for you and your partner, but also for your friends and family. It is so special to have them share in the experience with you, but it can also be a pretty long day. That is why it’s important to make sure your wedding day is not just fun for you, but fun for your guests. 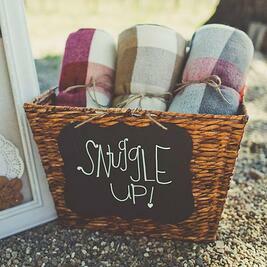 Consider some of these simple, thoughtful ideas to make your guests time that much better! We all know that our phones always die too soon, especially when we need them. 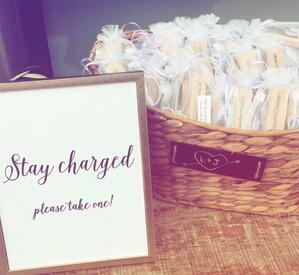 Help your guests out by providing small portable chargers so they can stay connected throughout the entire night! You want your friends and family to dance all night long, right? 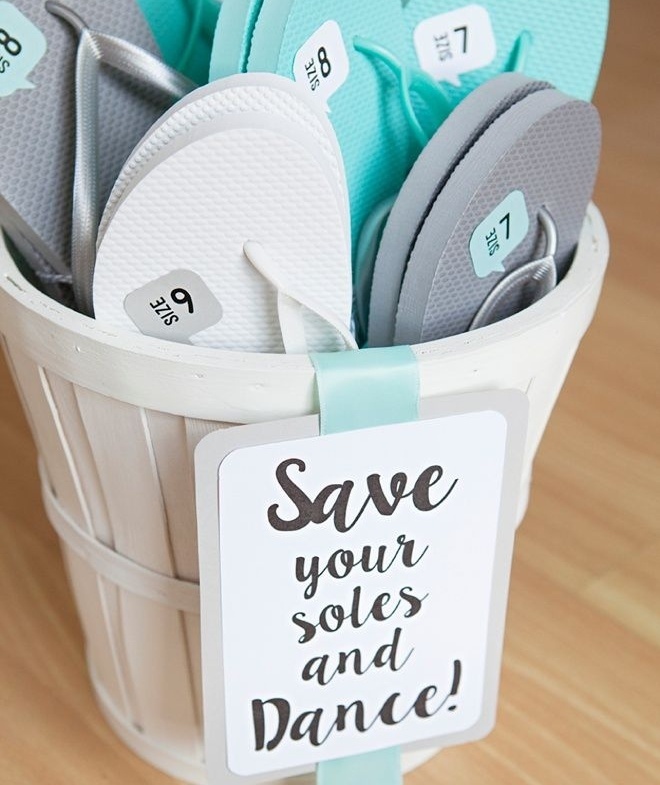 Having some spare flip-flops or flats available is PERFECT for your guests with high heels or tight loafers. It’ll keep them feeling fresh and ready to take on the dance floor. 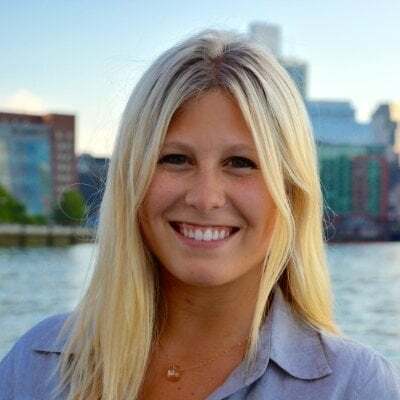 Depending on the season, it can get cold outdoors at your wedding, and maybe some of your guests didn’t think to bring a coat. Providing blankets on-site is a huge relief for guests, and it keeps them comfortable all night! 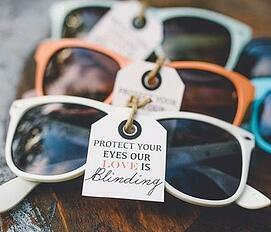 Ordering some bulk, inexpensive sunglasses to protect your guest’s eyes at your wedding is super easy and very effective. It’s easy to personalize them with your names and wedding date, and they’re sure to make for some awesome pictures! 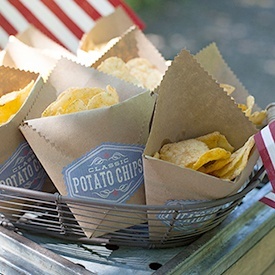 Provide a little snack for your guests at their seats! I know, I know; you’ve got the wedding catered – but isn’t it always good to have something extra to munch on? Feel free to make the bag look chic and personalized! Having a small treat to hold guests over before dinner, or during the night is always welcome. This may seem obvious, but it's easy to forget that having water readily available for your guests is CRUCIAL! 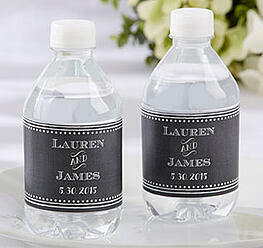 You can spruce it up by purchasing water bottles with personalized labels. Trust me, having easy access to water, especially pre and post dinner, will help you and your guests big time! Ever thought about handing out free lip balms at your wedding? Me either! But what a fun idea! It’s something your guests can use right away, and easily take with them to use later. Besides - there will be a lot of love in the air, kissing is sure to ensue! THIS IDEA RULES! 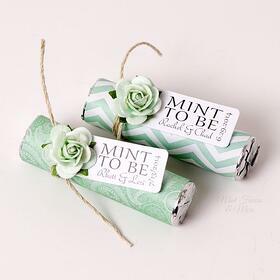 Offering cleverly packaged gum or mints is such an easy, awesome idea. What is better than feeling refreshed after popping in a mint or enjoying a quick piece of gum? Your guests will love them and use them that night and beyond. 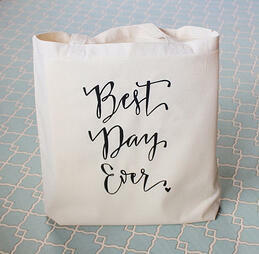 Personalize a simple, canvas tote bag for your guests to use and bring home. Every girl knows that having a big extra bag is so helpful, especially at the end of a long night! They can put their coats, wallets, or phones in there so they don’t forget!